The only time I’ve ever heard of Witchers are from the game series which I seriously need to delve into and start playing at some point. Regardless of that fact though I needed to find a definition on what to go on. So I found this one from the Witcher game series wiki. Bar the monstrous killing bit, I’m going to take the hexer and ritual bit for my sketch. This is mainly because it fits well with my Druid Spawn/Spawners race as well as another little fact Ross told me this morning. He informed me of a God he remembered that would of fit in well with Day 19. An Dadga was considered one of the main gods worshiped by the Druids. 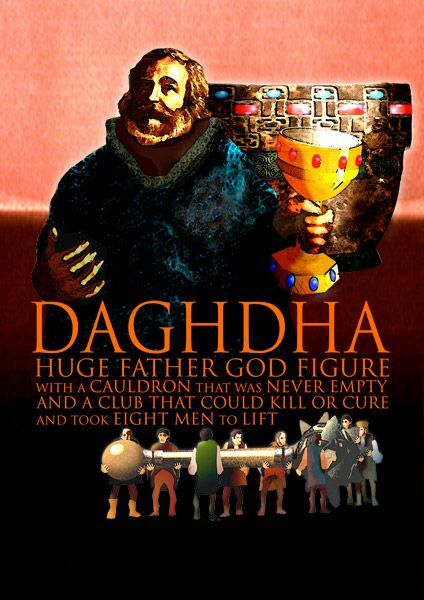 “The Dagda (modern spelling: Daghdha) is an important god of Irish mythology. One of the Tuatha Dé Danann, the Dagda is portrayed as a father-figure, chieftain, and druid. He is associated with fertility, agriculture, manliness and strength, as well as magic, druidry and wisdom. He is said to have control over life and death, the weather and crops, as well as time and the seasons. He is often described as large man or giant wearing a hooded cloak. 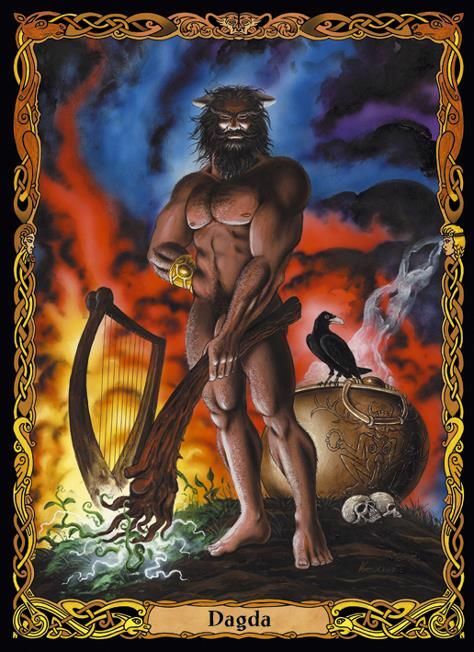 He owns a magic staff or club (the lorg mór or lorg anfaid) which can kill with one end and bring to life with the other, a cauldron (the coire ansic) which never runs empty, and a magic harp (uaithne) which can control men’s emotions and change the seasons.” Link Here. In terms of importance, you can see why he was one of the main ones. For my sketch however, I wanted to capture the staff. The idea of death and life at either end I really wanted to elaborate on. The sketch I would do would situate in the cave you saw in Day 19. *Disclaimer* The image was perfect for what I was talking about, but didn’t actually realise where this image came from until I saw the link…. 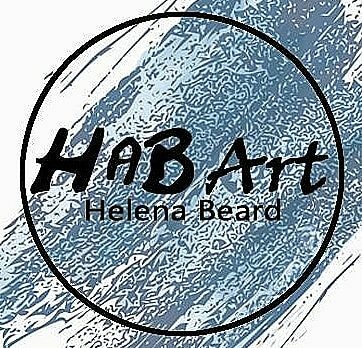 I don’t encourage the habit, but y’know, Link Here. I will be using the images already in my Pinterest Inktober board to help with this, but I also gained a image of the full staff (the closest I could get). There were so many representations so I gathered the few I liked. Using these few images I was going to try my best at the representation of the staff the Spawner’s would personally have. As per usual, I started with a soft pencil, 4B, to work in the initial sketch, then swapped to a HB to fill in more intricate detailing within the hammer and backdrop. I really loved the tangled rose thorn type branches wrapping around so I incorporated that within my sketch and the surrounding back drop. I then went in with a 0.6, 0.8 and angled small tip fine liners to add in all the shading and detailing I wanted. I also kept the soft pencil within the stone background as I liked the way it added to the shadowing. I really liked the outcome of this drawing. I’m glad I didn’t use the brush tip pen as it would’ve overwhelmed the drawing and the focus wouldn’t be the intricate detailing.